Honestly, even though this is a spring favorites, these are probably going to be my summer favorites too. I know I said I would get back to you with those posts but that didn't happen. I'm so sorry. On another note, I got a new phone! It's super cool and I have a pretty blue case for it. I also just got back from a really good swim-meet. For any of you swimmers out there, I took a whole 3 seconds off my fly. So I'm really happy! So, today I'm doing a Spring Favorites. 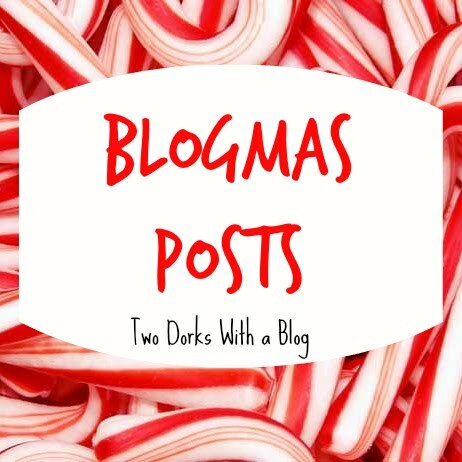 I would love to be able to do monthly favorites posts, but lets be honest, I'm a little homeschooled, junior in high school. I hardly have any money. So seasonal it goes. Lets do this! So, I'm going to start on my one hair product. This is the Aussie Sprunch Light hold Hairspray. I really like this because it allows for a lot of movement while also keeping your hair relatively in place. 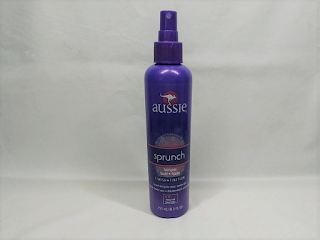 I can spray it on, brush through it and its perfect. My hair remains soft, but not messy! 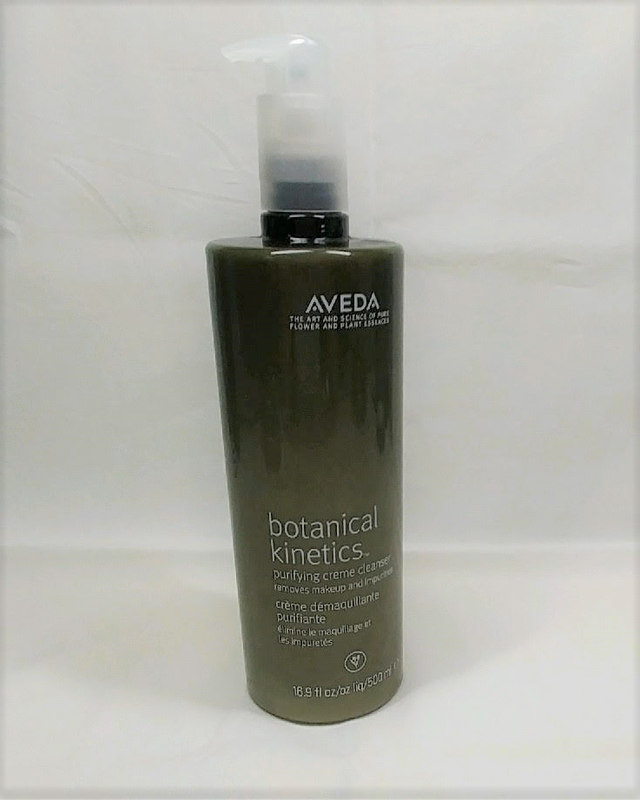 Moving on to skin care, I have recently fallen in love with Aveda's products. 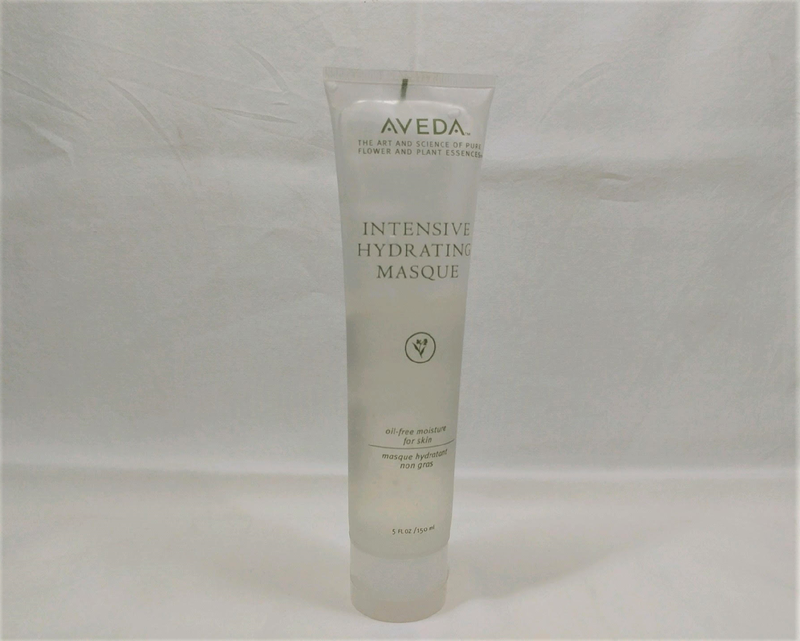 I've been using this Intensive Hydration Masque a lot lately. It really helps keep my skin hydrated, especially with all the extra chlorine. I think I like this because it hydrates more than it moisturizes. I feel like a lot of the time moisturizing so easily becomes oily. 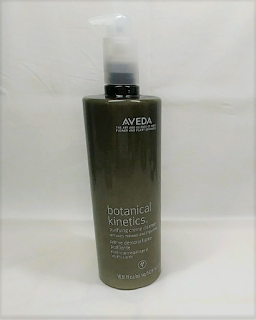 Next up is my new cleanser, Aveda Botanical Kinetics Purifying Cream Cleanser. It does a little bit of moisturizing while cleansing and removing makeup. It really is a very simple, and works really well. 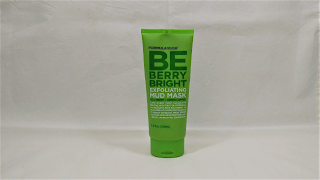 I also feel very clean after using it, but I also feel lightly moisturized. So a lot of you have seen my post on anxiety and that whole buiz. Basically that's often caused by stress. Well, this is the same scent as the Stress Relief line. The only difference is that it isn't labeled Stress Relief. 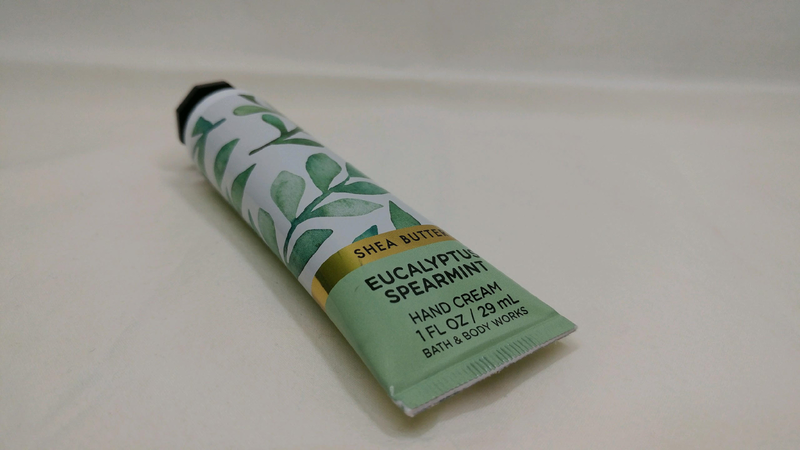 This Bath and Body Works hand cream is way cheaper than the stress relief line, and honestly, it works so well! 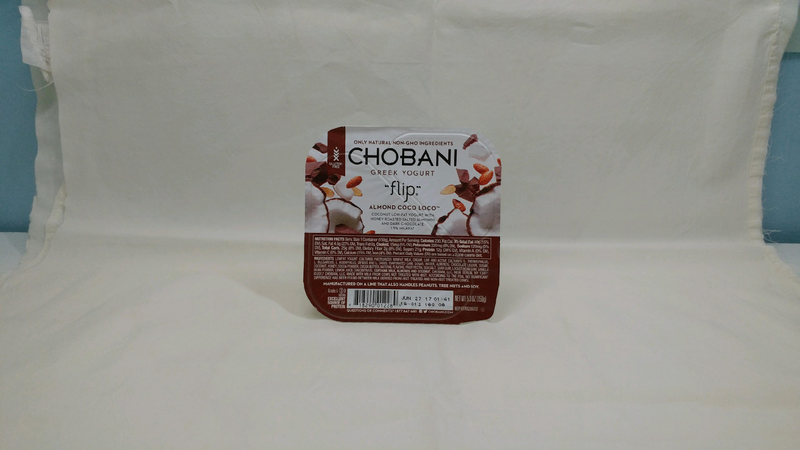 These Chobani Flips are so good. They honestly keep me going through breakfast (at 6 am before drivers ed) and lunch (at noon) it isn't all that long, but I usually have a really light breakfast so I definitely need a snack. I think my favorite is probably the summer crush one. It has strawberry yogurt, ice cream cone crumbles, and some little white chocolate chips. 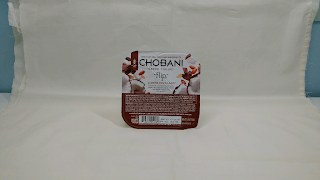 I think you guys have heard me rave about this product a lot so I will talk a little more about the brand. Formula 10.0.6 was founded in 1933 by a chemist. They are really good at helping young skin. I would honestly recommend this to any teen looking for a good face mask for a decent price. OK last thing! This is obviously a little bit different from my normal beauty, nail polish, hair. 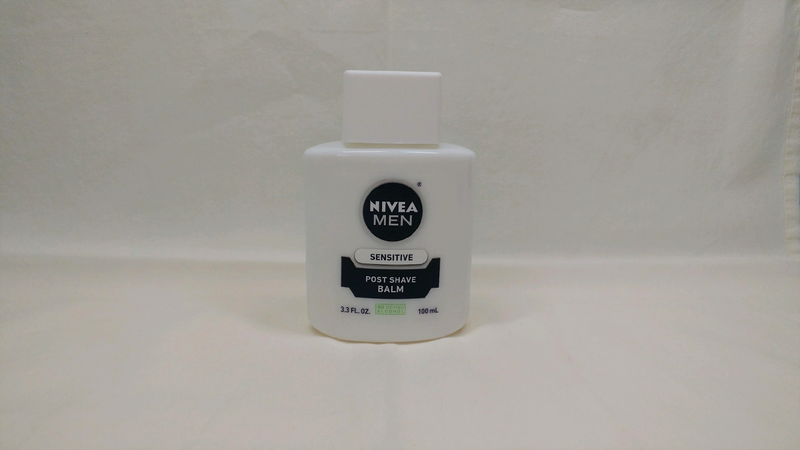 This is Nivea's Post Shave Balm for Men. Now. You may have seen this on Pinterest, but this is an AMAZING thing. Seriously I use it right after I shave and it helps keep hair from growing back spiky AND it makes my skin look amazing and healthy. It really is a saver for me especially because I am swimming all the time and REALLY REALLY don't feel like shaving everywhere, every single day. Thank you so much for reading, I hope this gives you some inspiration on things you could try out this summer. I will see you next post!